ELVIS LIVES ON IN TH ONES WHO NEED HIM THE MOST. I hate how some people don't even know anything about elvis but they still have the nerve to trash him. 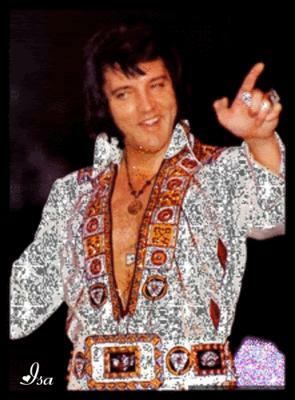 Elvis was a great singer and a good ole' country boy. He had morals and manners and he would respect anybody that walked through his door as long as you did the same to him. He was an amazing singer and guy so people just stop hating on him and just appreciate what he did for the world and for the music industry.